I needed 25 Colonial-looking vests for 1776. Because I wasn’t sure that I’d get round to making a coat for everyone, I wanted vests that weren’t faked out in the back, and I needed them to have structure and to be long enough to cover the obviously modern fly fronts on the britches I was making them. Now, you can’t just trot off to the Goodwill and buy a real live Colonial vest. But you can pull off something passable, if you believe that that there are, in fact, user-serviceable parts inside of a jacket…. In the interest of due credit where credit is due, this idea actually came from my boss. I said I was going to look to rent vests from the college, and she said, “Why? You know you’re just going to end up mangling Goodwill jackets.” I hadn’t actually known that. I’m not sure I would have thought of it, but it made a lot of sense once she said it. 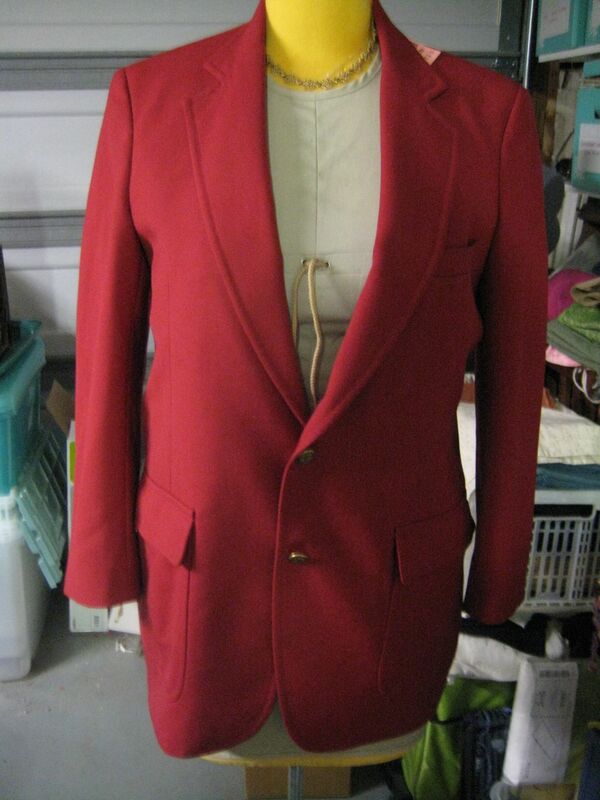 Here's the jacket I started with. Remove the collar. 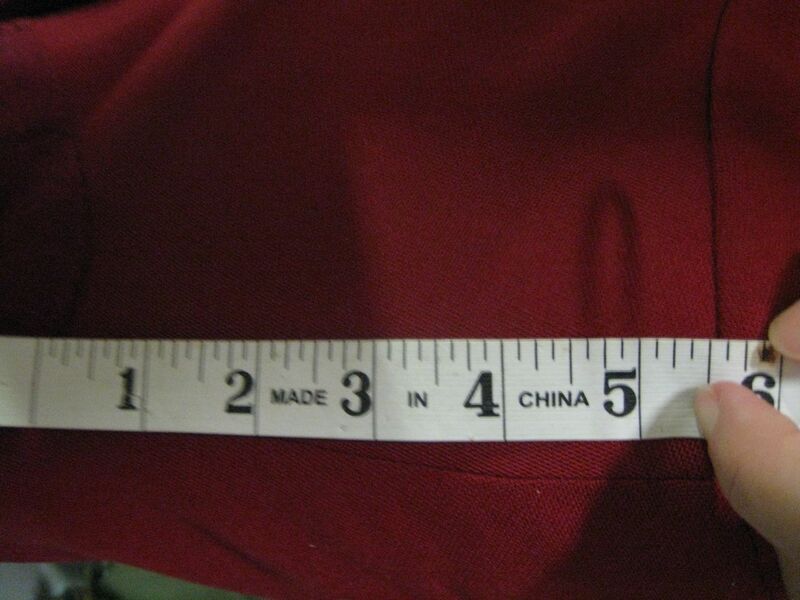 In a cheap, uniform-style jacket like this, it's easy because the collar and under-collar are nearly identical pieces sewn into the same seam. Sometimes you'll find that the under-collar is one piece (often felt or felt-lined), while the collar is a two piece construction with a band at the neck and a collar looking bit above. 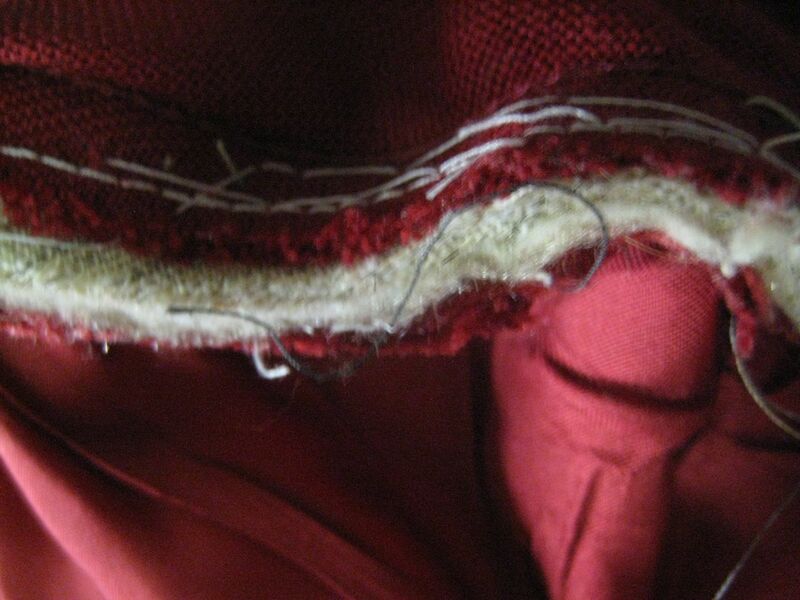 With those, I removed the under-collar and separated the collar from its band. 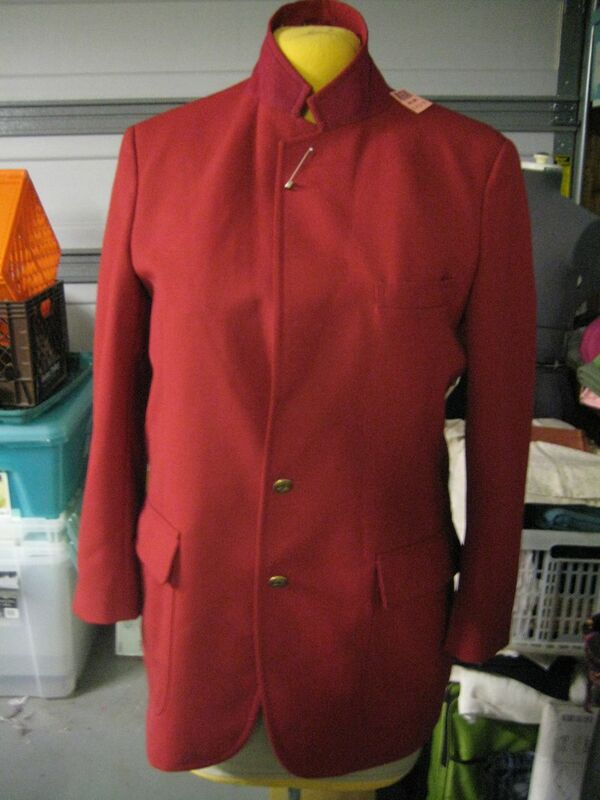 I left the band on the jacket and used it as a sort of built-in bias-binding for the neckline. *shrug* Whatever works - done is beautiful. Sometimes, you’ll run into a collar construction that makes no logical sense. Often, it’s old. (One of the jackets I brutalized still had it’s original work order tags in, stating it was made for a Mr. Loresch on 8-2-56. I felt a little bad about what I did to that poor thing….) Sometimes, the only thing you can do is cut it and seal the edges with a zig-zag. 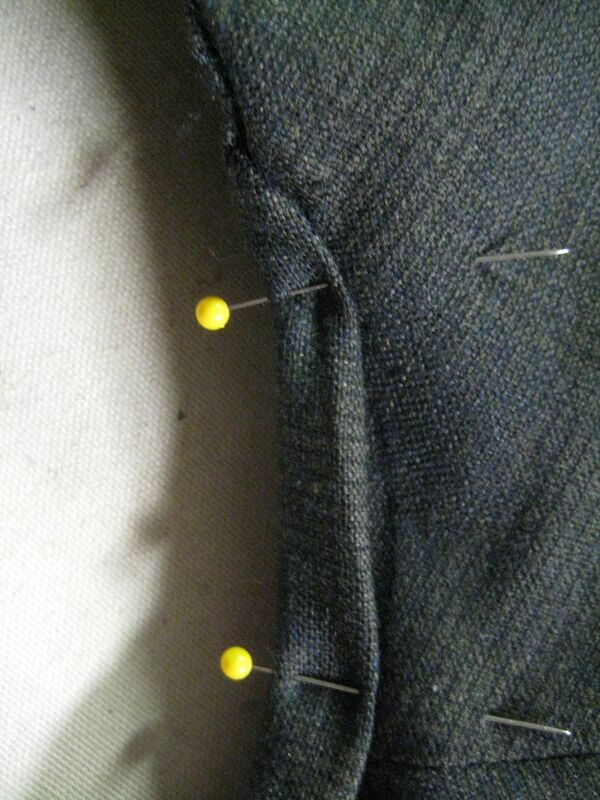 Cut through all layers about an inch from where you want to end the shoulder. In this case, I'm off into the sleeve. 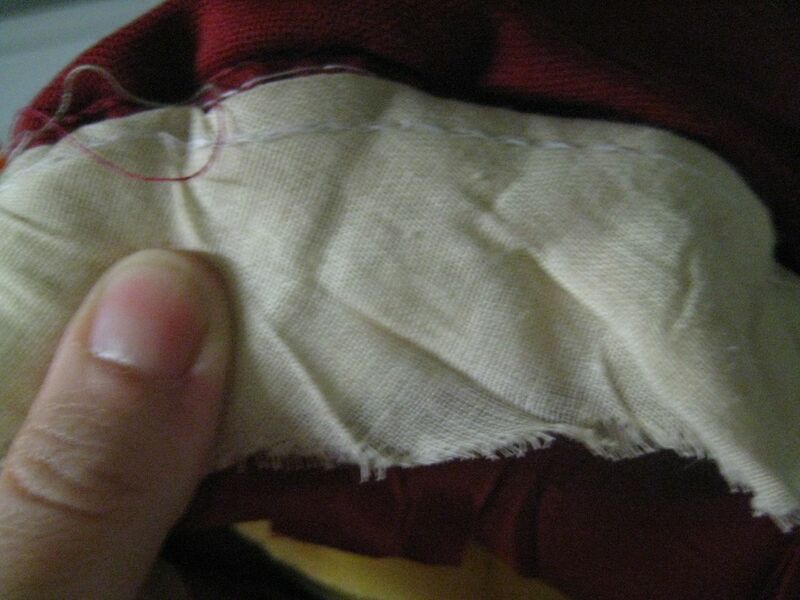 If you're working in the sleeve, you'll need to pull out the padding that makes the sleeve-head. Ripping violently is an option. How much of a pain this will be depends a lot on the age and quality of the jacket. 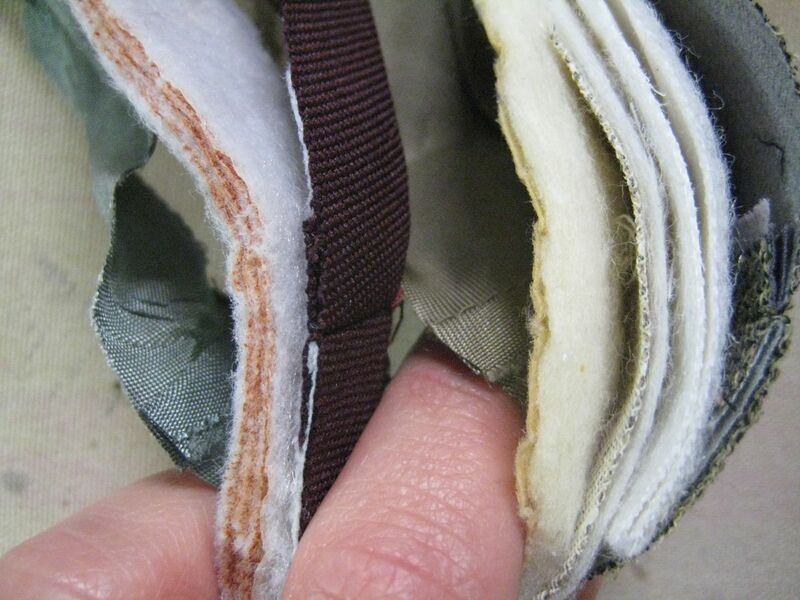 The shoulder pad on the left is from a modern, cheap uniform and it's just a few layers of padding. The one on the right is from an older, nicer coat and has cotton wadding, hair canvas, fuzzy cotton, muslin, and a bit of felt. It was harder to cut through. Remember that extra inch of fabric you left yourself when you made your initial cut? Use this to bind off the new edge, wrapping it over the padding. You can do this neatly by hand. I did this for about a third of them, before I came to my senses and switched to a zig-zag over the edge. It doesn’t matter how you do it – just make sure you get all the ugly to the inside… I won’t tell. 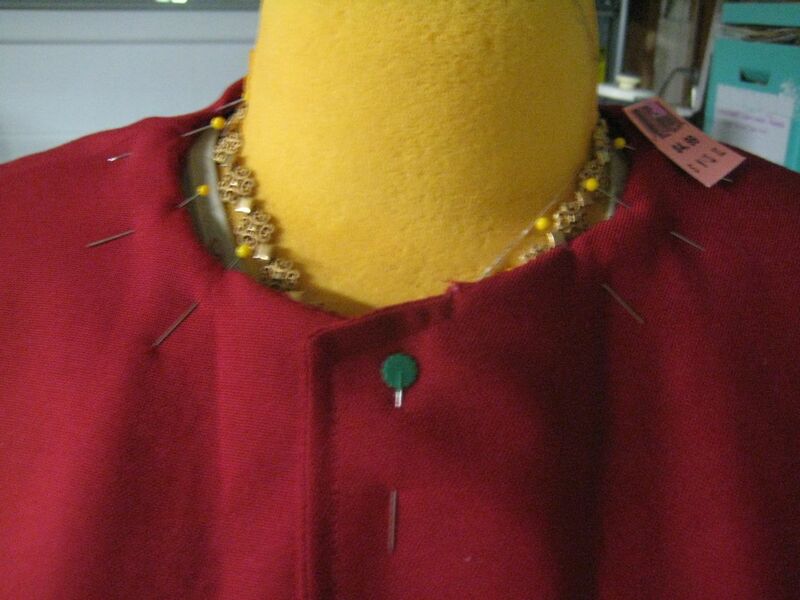 Make button-holes all the way up to the neck. 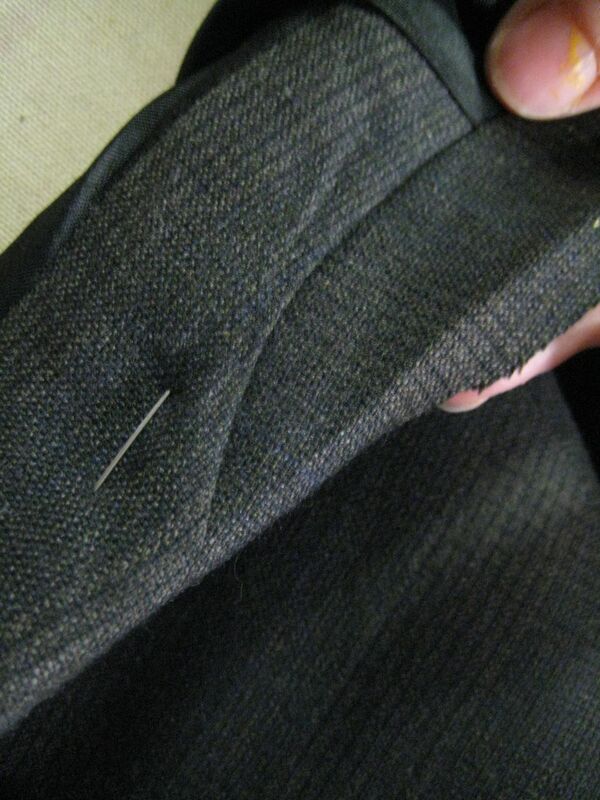 You’ll probably need to insert a couple between the existing button-holes as well. You want the spacing to be somewhere between 2″ and 2 1/2″. 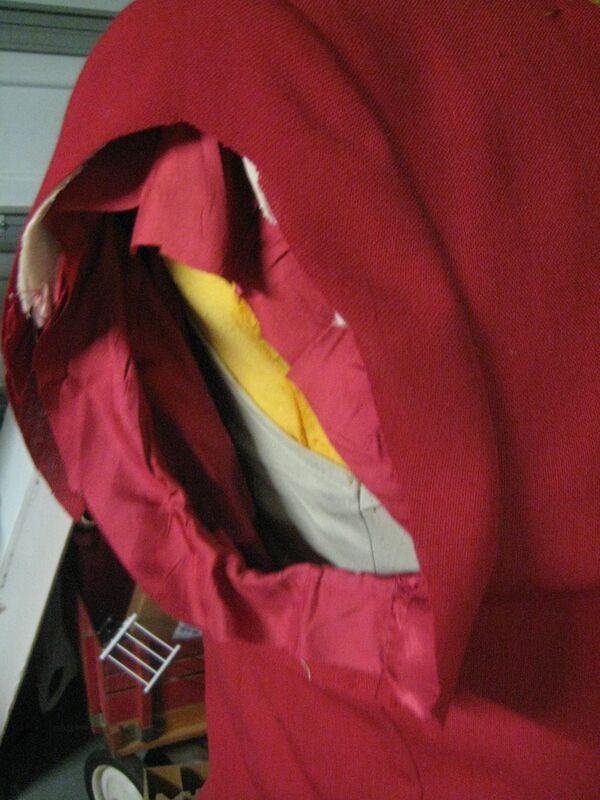 This would be a bother, if my sewing machine didn’t have a really fantastic one-step button hole feature. I love my Kenmore. 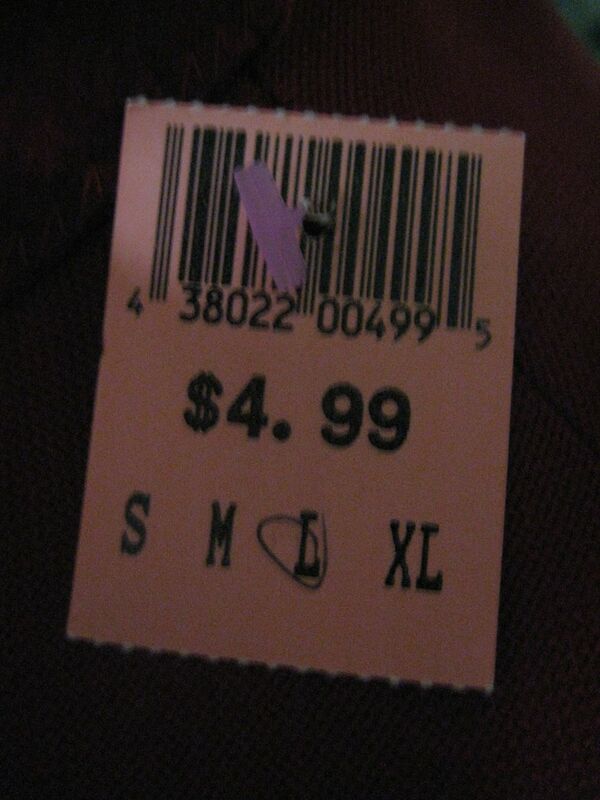 In case you are wondering *why* I'm doing this... You can't beat the price. Having the structure inside of the jacket keeps it from going all wrinkly on the body, and it’s close enough to the right line for the stage… The trim at the shoulder isn’t the most period thing, but it hides a rather ugly line of stitching. In a perfect world, you’ll want to fit the vests to each body, so that they stay close near the neck instead of pulling away. I’m not costuming in a perfect world, and the neck action does a lot to hide the problem. It’s funny what a few years of theater will do to a girl… I’ve gone from the land of fuss-towards-beautiful-well-researched-perfection to let’s-just-go-with-it. It’s so funny. I went through all my fashion classes not understanding what “just don’t over-think it” meant, and now, looking back…. Now I usually don’t have time to think a full design through the first time, much less overthink it – it’s sort of pick a direction and run, and trust that it will work. Did you remove the pockets? I love yur idea and the information about different shoulder pad construction was very interesting. Thank you, Cindi. 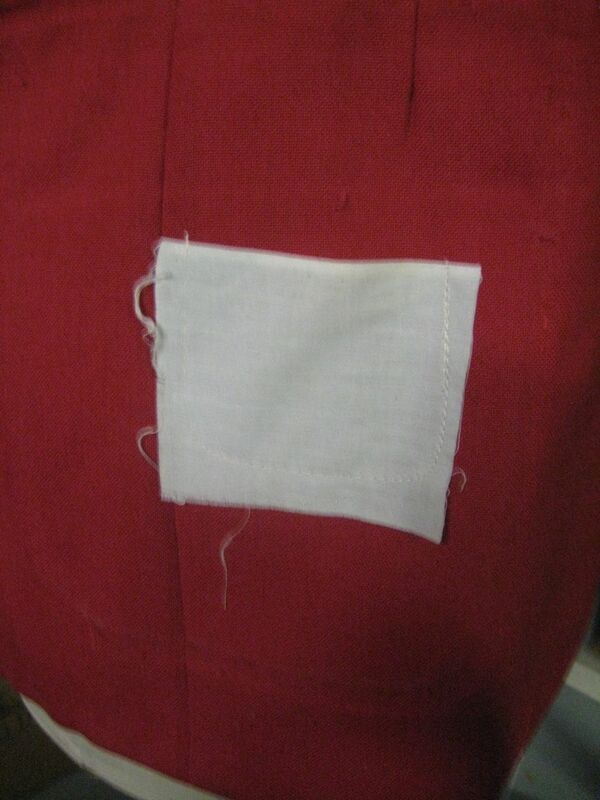 I removed all patch pockets and pocket flaps, yes.